You’re still possibly in a gift buying frenzy for Christmas and things are already getting better as super sales are popping up all over the high street and internet. Our favourite Mia Fleur has put some absolute gems in the sale with great discounts. There’s plenty of small items for treating yourself but it’s also a great time to invest in larger pieces like lighting at super discounted prices. 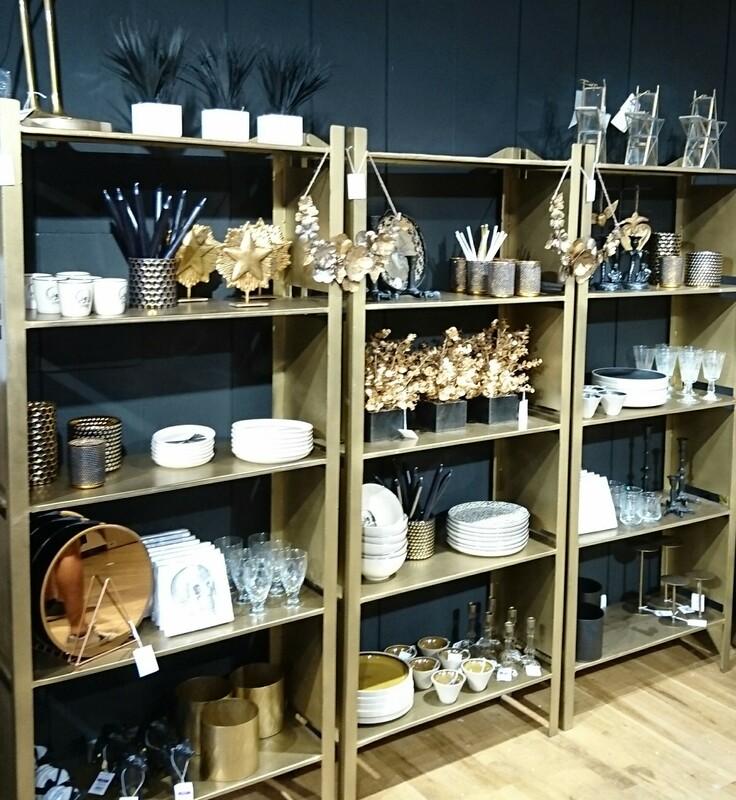 Be quick as there’s limited amounts of stock of these gorgeous homewares and interior fittings. If you aren’t familiar with Rockett St George by now, then you should be. 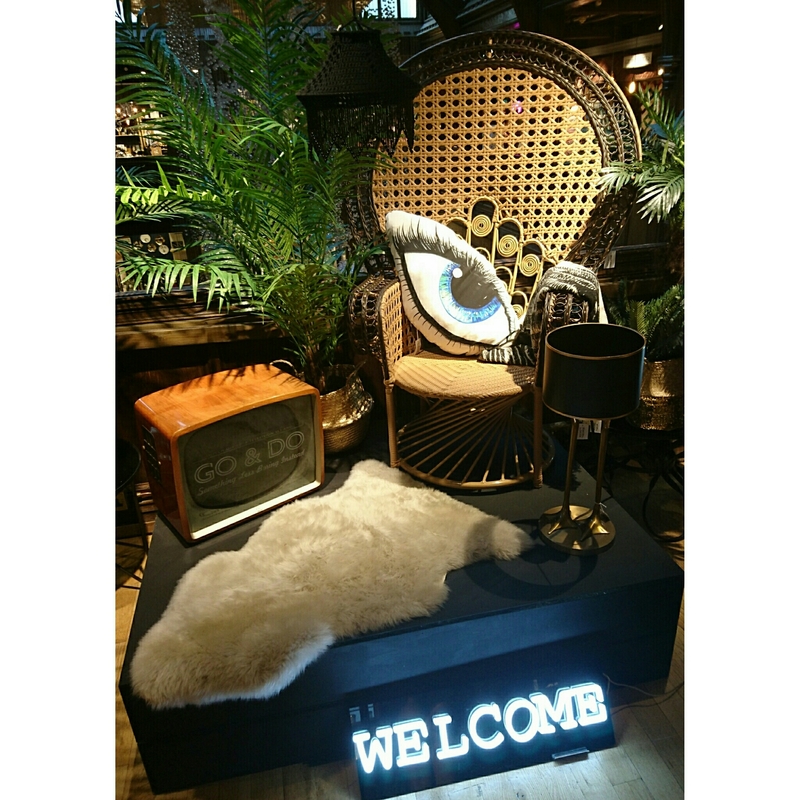 Whether you are a fan or a just a lover of exciting interiors then you should head to Liberty department store and see the cool, extraordinary, and flamboyant array of items in the flesh. Up until now RSG has been primarily online based since 2007, growing a massive following and celebrity fans. Set up by Jane Rockett & Lucy St George, the company has grown with its vast online shop, a number of pop up events and talks hosted by the the ladies themselves. Now is the time RSG can reach the masses with its 5 month residence at Liberty, London. Taking over a large space on the fourth floor set around a stunning atrium RSG have created zones, each one a different area of the house / garden, individualy capturing the essence of the brand with its eclectic, quirky, fun feel. 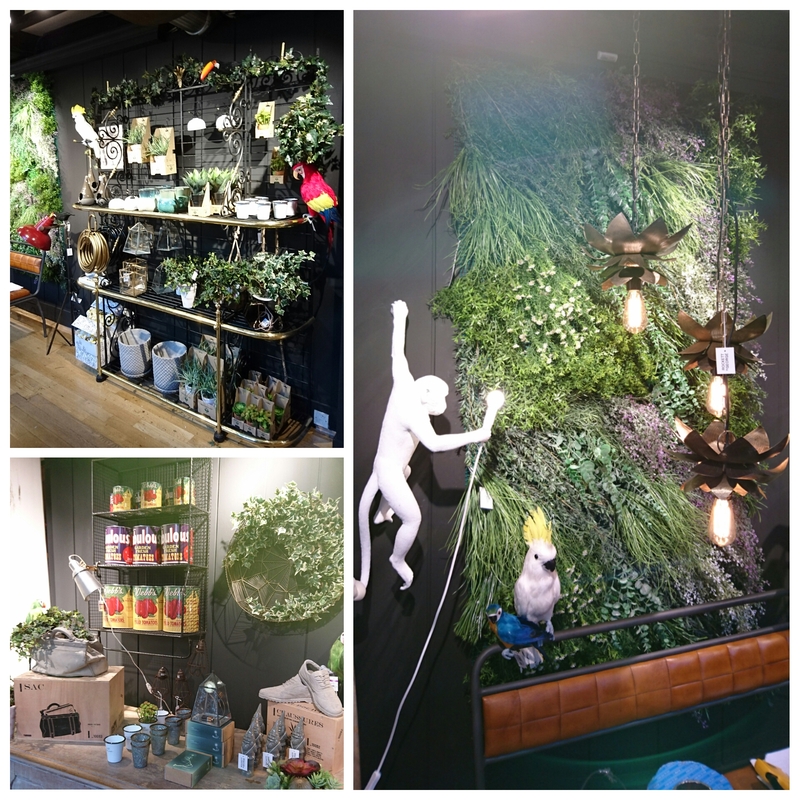 Wander through ‘GARDEN’ and you are greeted by an abundance of faux plants and tropical birds, hanging concrete pots and gorgeous lighting. If you don’t fancy a faux bird how about a gnome ornament or candle or how about the fab hanging monkey light. 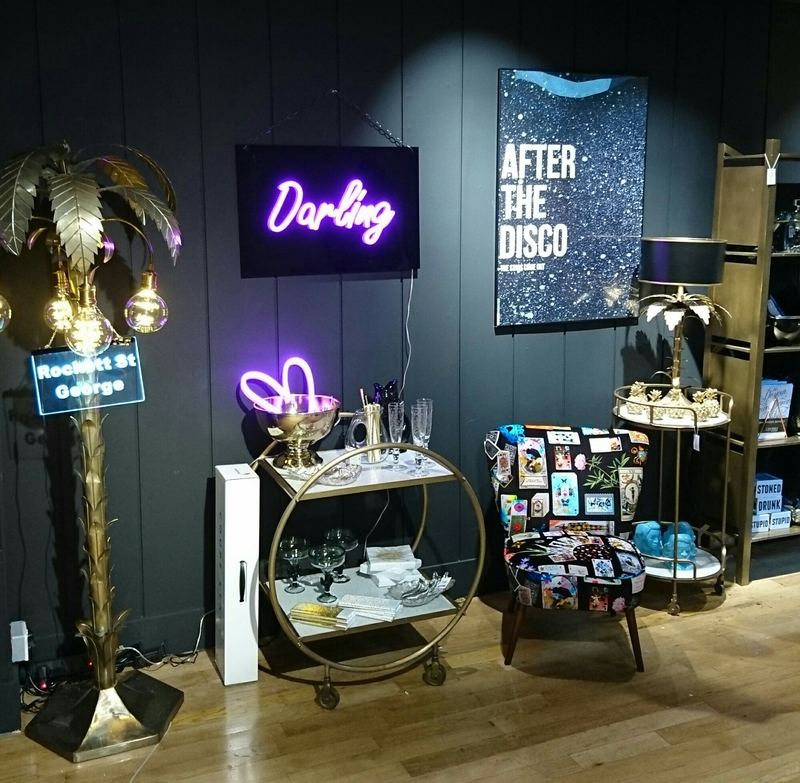 Keep walking at you hit ‘BOUDOIR’ with amazing scented candles, quirky lotion bottles and slogan make-up bags. The key background colour throughout the brand is black, and believe it or not it actually works. This strong identity really stands out amongst other online stores and it translates perfectly into Liberty with all the walls painted matt black. Soft furnishings and wallpaper is next and here you will find an array of fabulous lip and eye printed cushions, sheepskin rugs and some stunning wallpapers including wood paneling, ivy wall, and marble tiles. The final areas of this vast space are ‘OFFICE’ and ‘LIVING’ which includes a favourite of ours ‘COCKTAIL CORNER’! The office set up has a picture wall to beat all picture walls, full of neon slogan lights and framed artwork. RSG has some great in-house products including their slogan notebooks…and of course they are black. The great thing about this pop-up is every bit of furniture, every light, every piece of wall decor is possible to buy. Take it straight from the shop floor or order from the website. Go glam with fun monkey candle holders and black & gold faux plants. There are some fantastic finds to make your dining room come alive and be the envy of your friends. 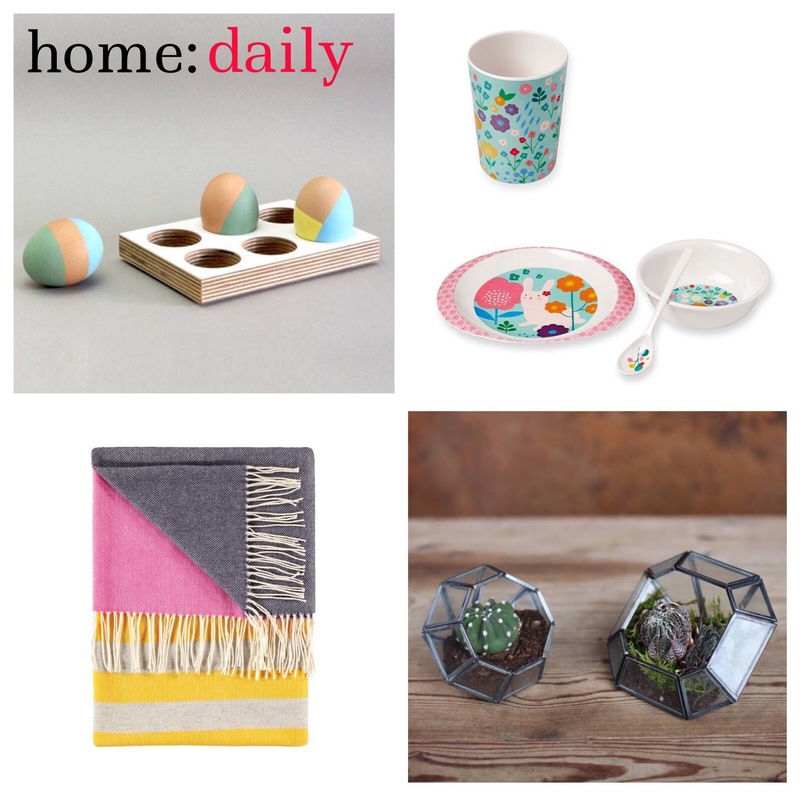 Our favourites include skull bowls and beakers, and the honeycomb candle voltives. There is a strong tropical feel throughout the space with palm tree lights and pineapple ornaments, perfect for creating your own cocktail corner at home. All in all RSG has created an amazing shop bringing something new to Liberty. Get along before the end of January and fall in love with everything. 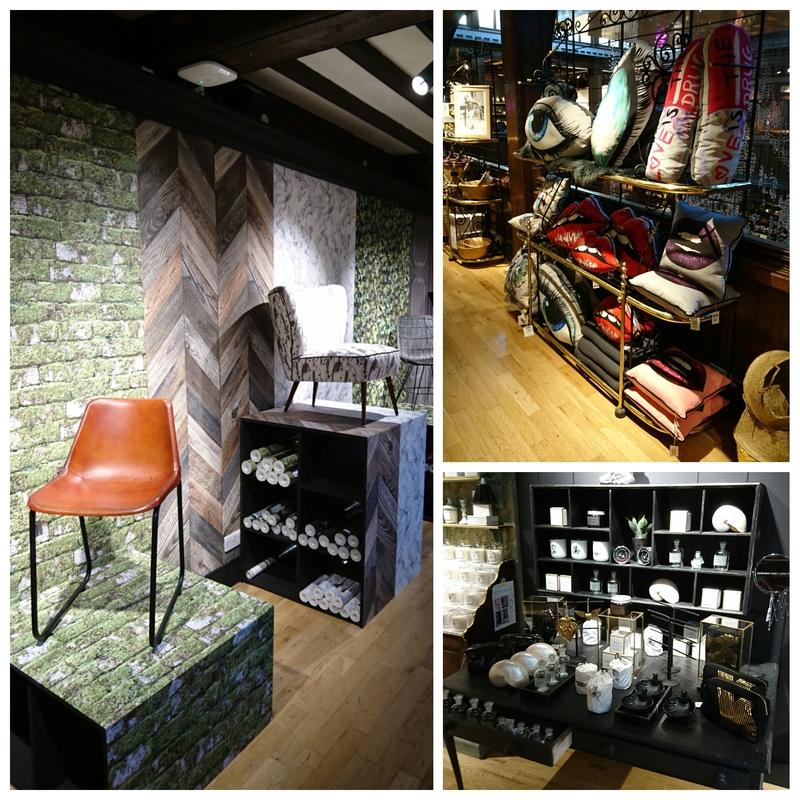 Last week we were fortunate enough to be invited to the launch of not one, but four new product ranges from Mini Moderns. 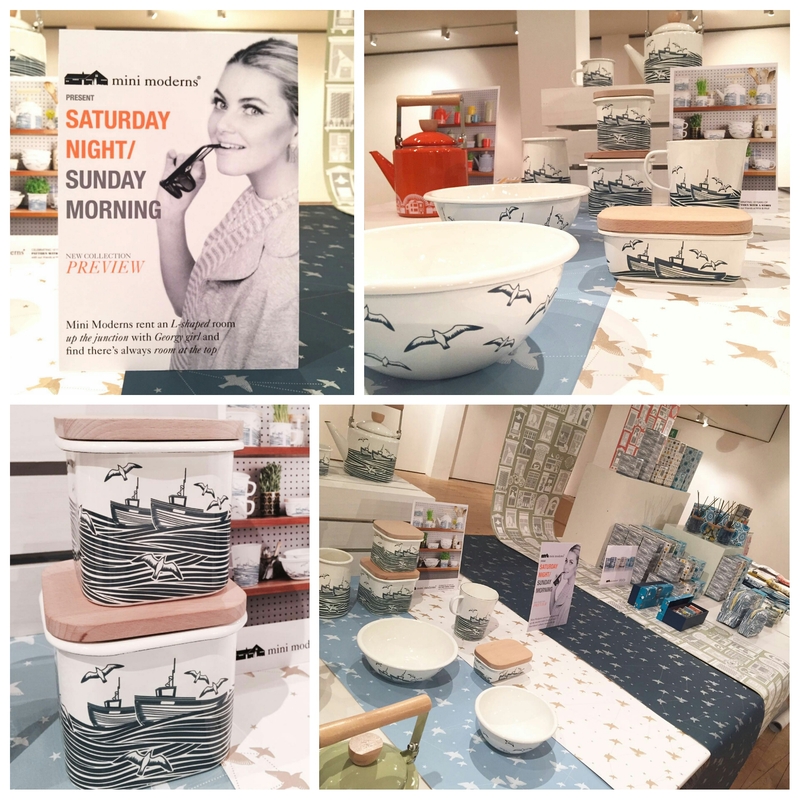 Hosted at the Geffrye Museum in Hoxton the celebration called ‘Sunday Night /Sunday Morning’ was a chance for us to get up close to a new enamel kitchenware range, a fragrance collection, new kitchen textiles and some quite brilliant wallpapers. 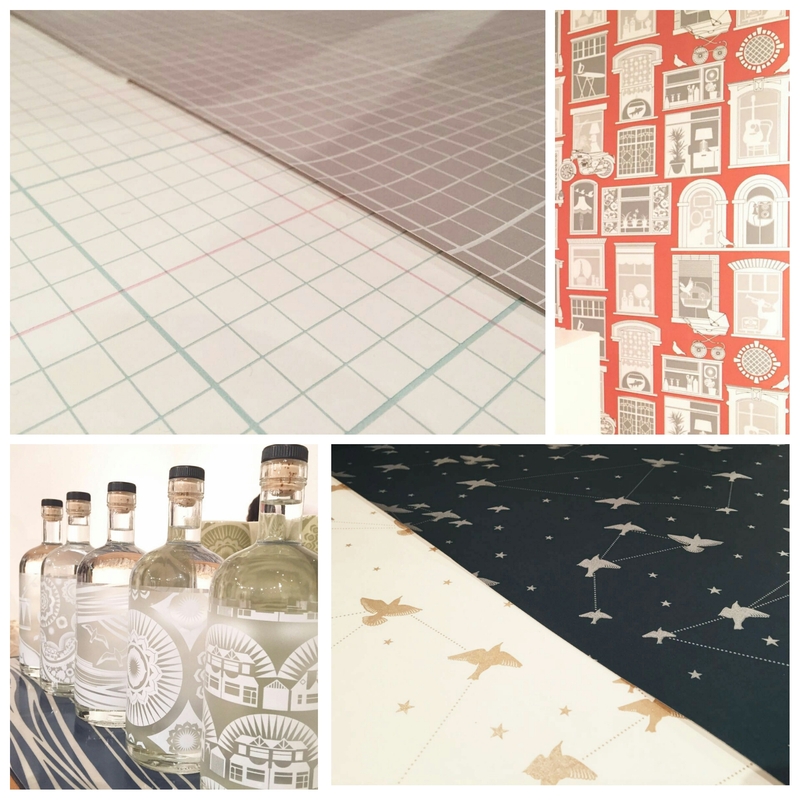 As we chatted to the creators Mark & Kieth about the products, with a rather good Gin Fizz cocktail in hand, we could see their passion and excitement for the new ranges, and you won’t be disappointed. 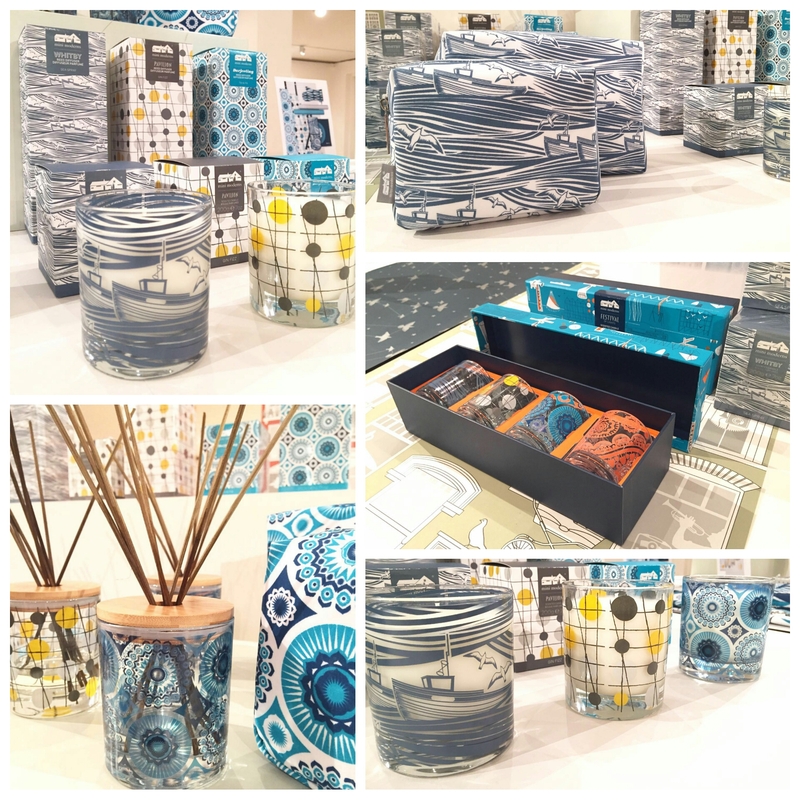 In collaboration with Wild & Wolf and using the most popular pattern from their range Mini Moderns has launched ‘Whitby‘ through an enamel kitchenware collection with pieces including cups, jugs, tins with bamboo lids and a stove kettle. We can see why the fresh blue and white pattern is so popular, bringing the seaside feel to any home. Mini Moderns has built up a strong portfolio of striking retro and modern prints through wallpaper, ceramics, and more recently window films. Added to this is now a fragrance range including candles and diffusers created with KMI Brands. Alongside these larger candles their will be diffusers in the same scents and a four pack selection of mini candles in holders in a gorgeous gift box. These will be available gradually towards the end of the year, a perfect gift for Christmas. Mini Moderns have done a number of collaborations in the past and this new product range of kitchen textiles is with Ulster Weavers, taking a selection of items including aprons, oven gloves and tea towels and putting their stamp on them. Using popular prints Paisley Crescent, Pavilion, Backgammon and Darjeeling you can mix and match patterns and colour ways [ yellow, orange and teal ] to get your perfect combination. We are sure these will be a winner, the quality is great and the packaging is spot on. Wallpaper is something Mini Moderns excels in, with some amazing designs, and continuing with their ethos of every pattern having a story they have created three new prints. Taking a step in a slightly different direction is another range named ‘Homework’. The two designs are inspired by school textbooks; Maths and Physics. We love the simplicity and we are sure they will be a sell out. The final new design is called ‘Starling’ and is a take on star constalations but with a quirky addition of using a starling to replace the star. These wallpapers will be available in the Autumn. All in all the new ranges are an exciting edition to Mini Moderns already established collection – a mixture of existing patterns on new products and some wonderful new patterns. 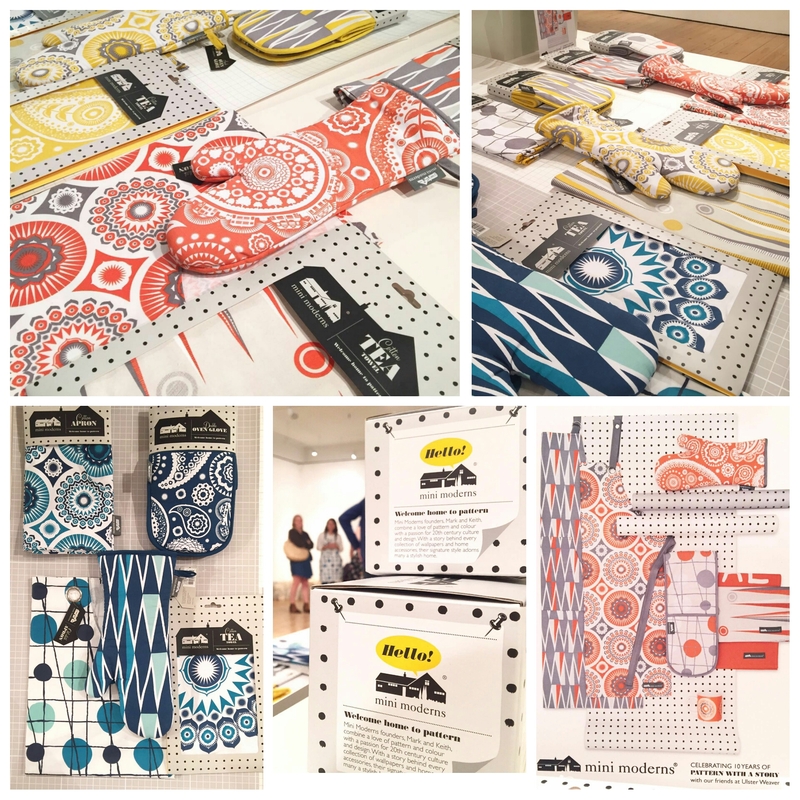 There is a pop-up shop currently at the Geffrye Museum until 14th August displaying Mini Moderns current ranges with some background information on the story behind the brand. Head to the museum to take a look, or go to minimoderns.com. Keep your eye out the new pieces by following their Instagram and twitter feeds. Fancy making yourself a Gin Fizz cocktail? We have added a simple recipe for you to try out. Perfect for a Summer evening. Shake the gin, lemon juice and sugar in a cocktail shaker with ice. Strain into a glass filled with more ice. Add the soda water and finish with a slice of lemon. 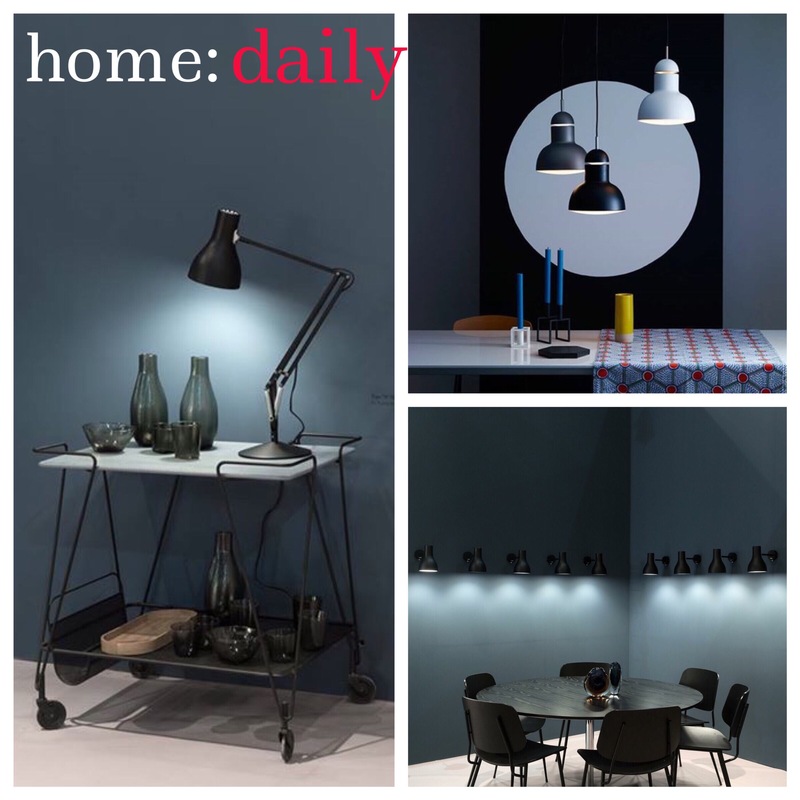 Don’t miss this chance to win a collection of iconic Anglepoise lighting. This Design Museum competition, in conjunction with the Sample Sale, is a must-enter. 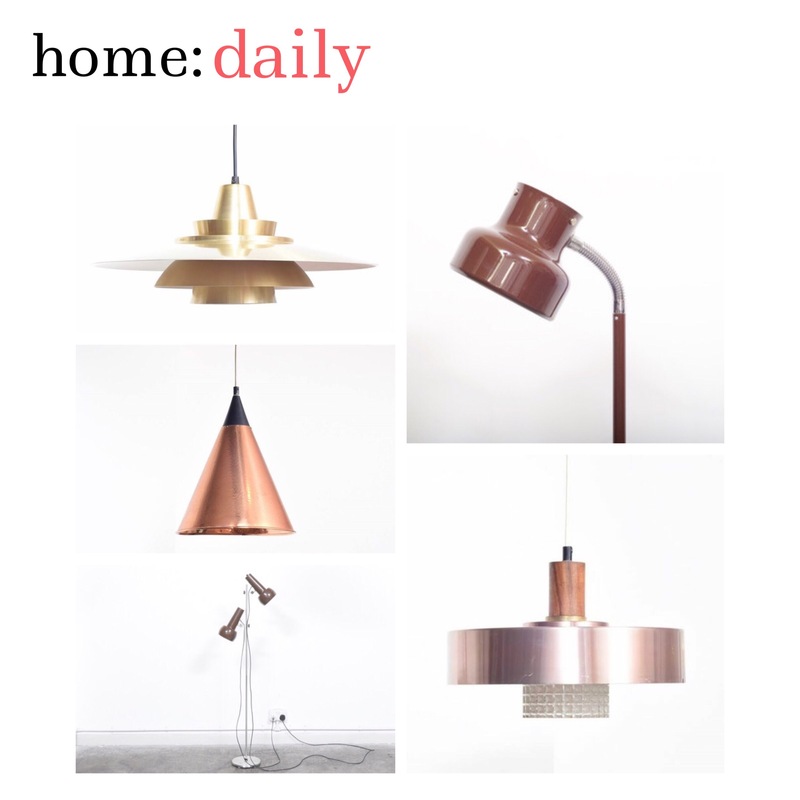 Take advantage of 15% off vintage midcentury lighting until 29/2/16 at the super Chase & Sorensen. Use discount code ‘feb16lightsale’ on any purchase from their collection of ceiling lights, table lamps, bulbs or floor lights. Breathe life and light into tired decor with this year’s on trend colour – yellow. With so many hues to choose from, to use in decorating or home accessories, yellow is colour to bring a fresh invigorating look. It sits well against greys and compliments metallics including copper. 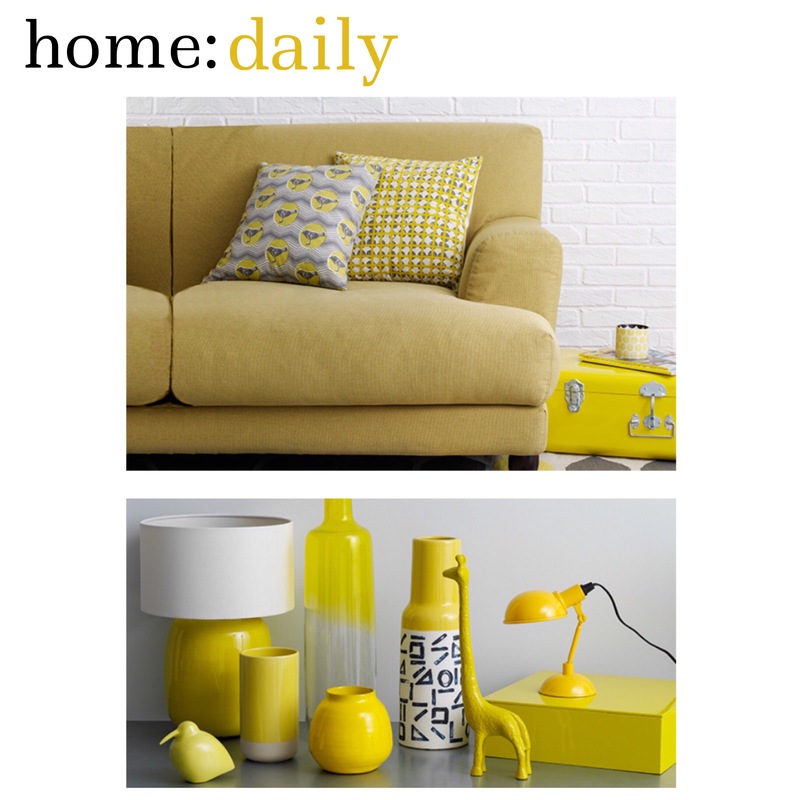 Have a peak at Habitat’s collation of the best of yellow currently in store.